Now that we’ve gotten through “Black Friday,” the busiest shopping day here in the U.S., are you still looking for the perfect gift to give someone you love? I have 2 gift suggestions for you. 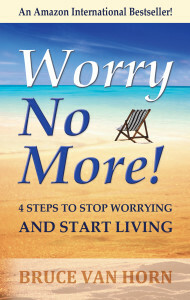 Do you, or someone you love, suffer from worry? Often, worry becomes our dominant thought process, especially this time of year as there are so many pressures we all face. Consider giving someone, or yourself, a gift that could bring real, lasting freedom from worry. 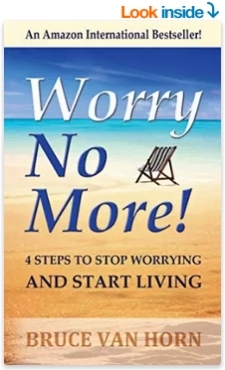 My book, Worry No More!, continues to be an international bestseller and has changed the lives of people all over the world! Books make a wonderful gift, and this is a gift that can change lives! Give yourself, or someone you love, the gift of attending my “ReStory YOU!” masterclass in January! Every thought we think creates a story we tell ourselves about who we are, what our value is, and how we see the world around us. 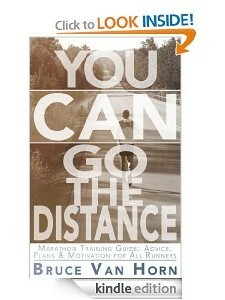 This story directly impacts the way we live our lives, all of our relationships, and our personal/professional success. 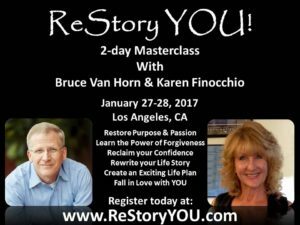 In Los Angeles, California, on January 27-28, 2017, I am going to partner with Karen Finocchio (aka One Tough Muther), to host ReStory YOU! — a truly life-changing workshop! Until December 1, 2016, you can attend ReStory YOU! at the early-bird ticket price of $350! Give yourself, or someone you care very deeply about, the gift of attending this masterclass. 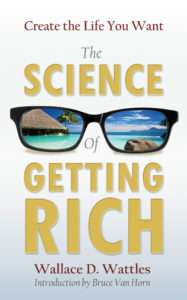 The life-changing results will immeasurably outweigh the cost of attending! Thank you for being a part of my life and allowing me into yours!